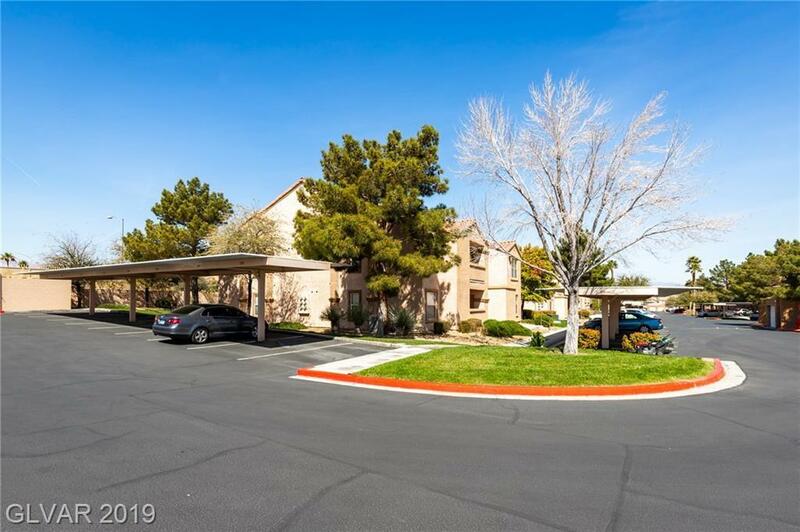 This is a Beauty on the tip of Summerlin... Rear Balcony facing west with nice mountain views. Plenty of extra parking with this unit. Immaculate, snowbirds, and this would be great for new snowbirds as well. Newer laminate floors, with carpeting in great shape. smaller front balcony with storage room. Close to shopping, freeway access and 8-10 minutes from the downtown and strip. Furniture available upon separate agreement.